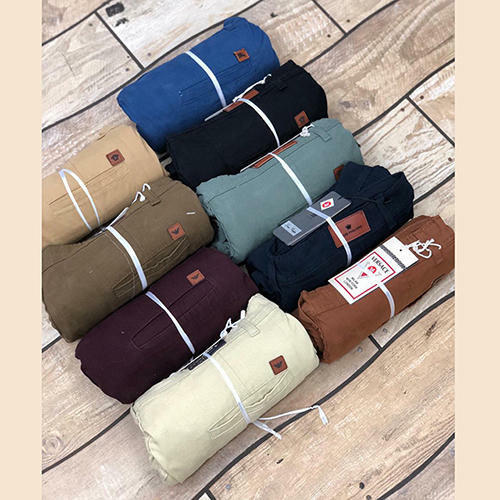 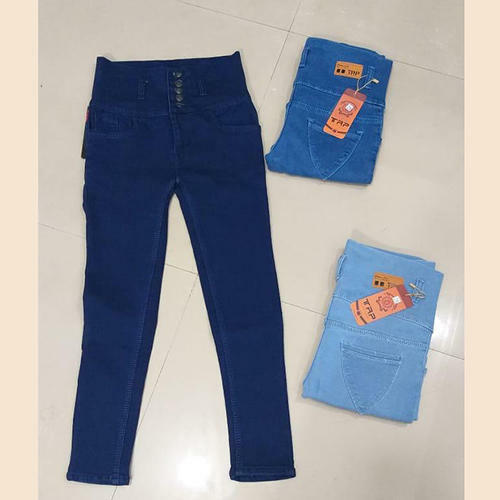 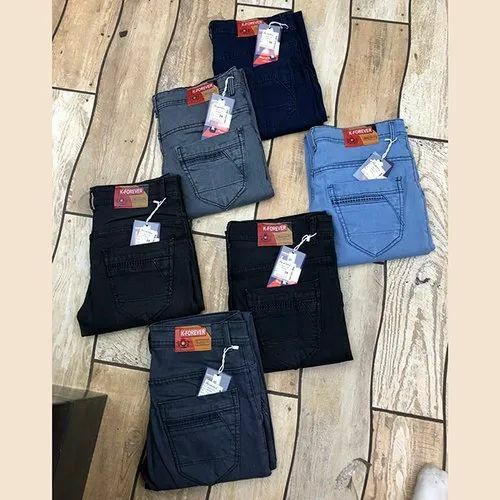 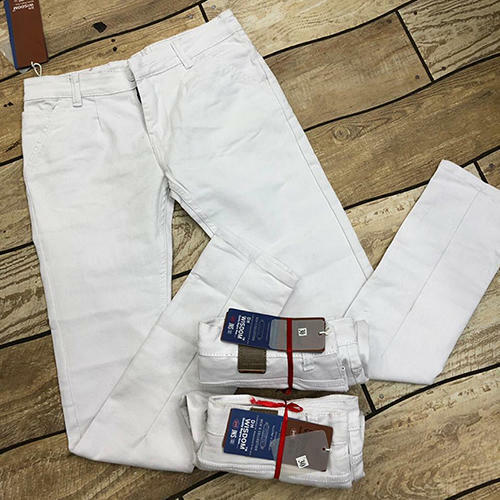 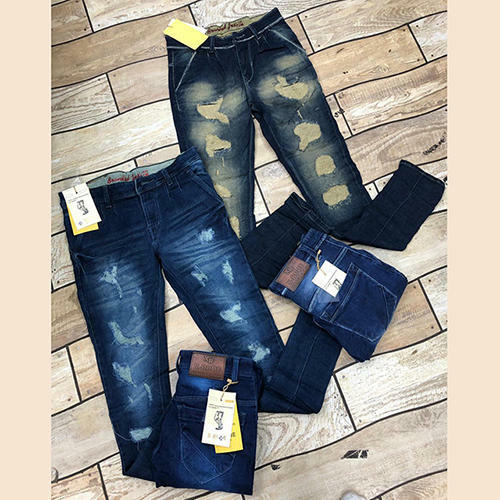 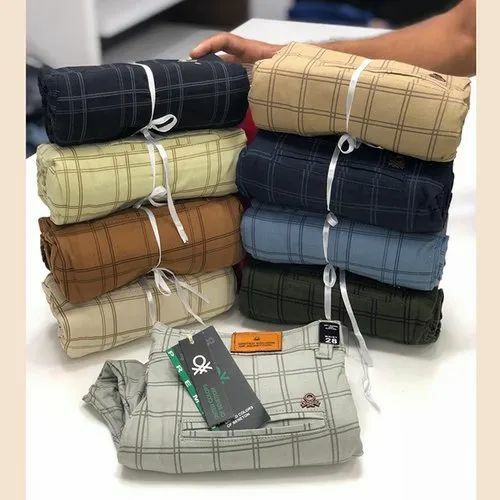 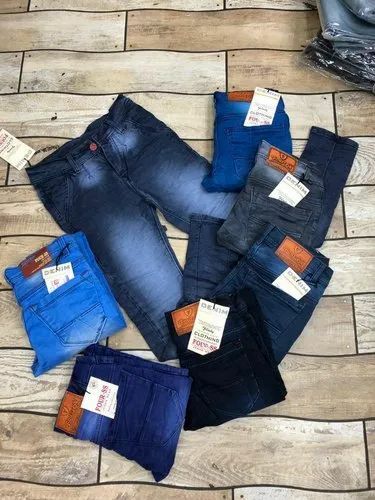 We are a leading Manufacturer of funky mens jeans, mens denim jeans, blue denim jeans, mens blue denim jeans, mens faded jeans and men slim fit checked formal trousers from Surat, India. 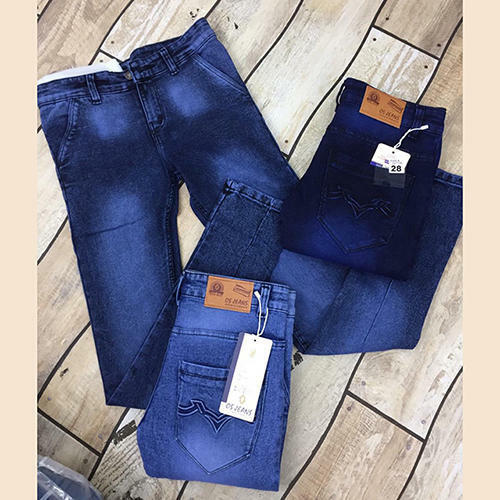 JEAN: Offering the best of style and comfort, this 4 pocket jeans will be an ideal pick for you. 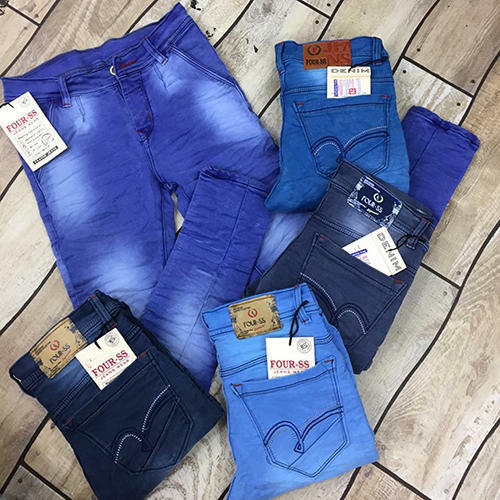 The jeans has been stylishly designed from the house denims. 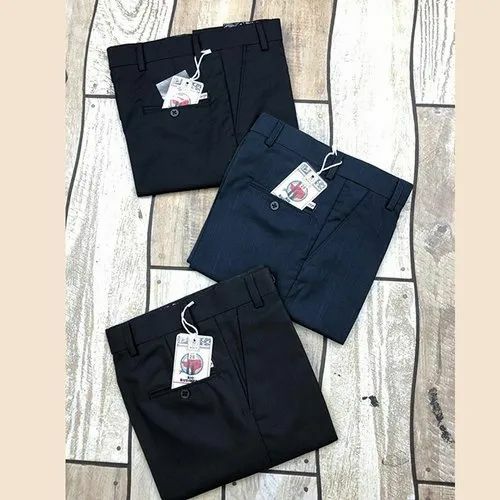 **Fancy Features and 4 pockets with button closure waist for comfort. 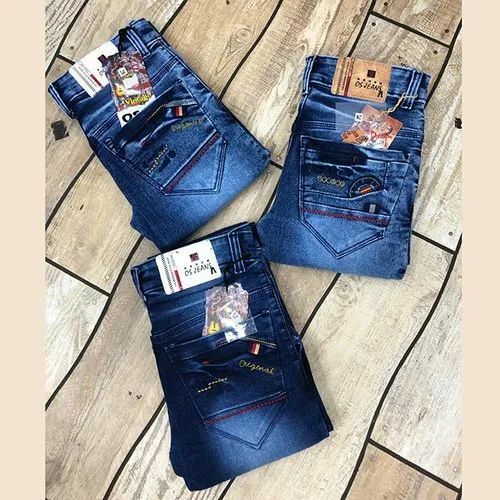 Offering the best of style and comfort, this 4 pocket jeans will be an ideal pick for you. 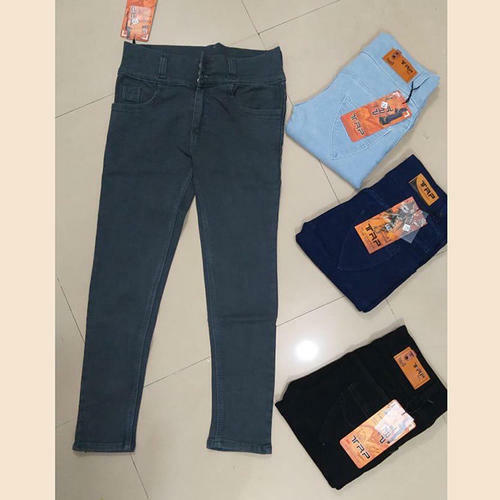 The jeans has been stylishly designed from the house denims.This Jeans have 5 different colors. 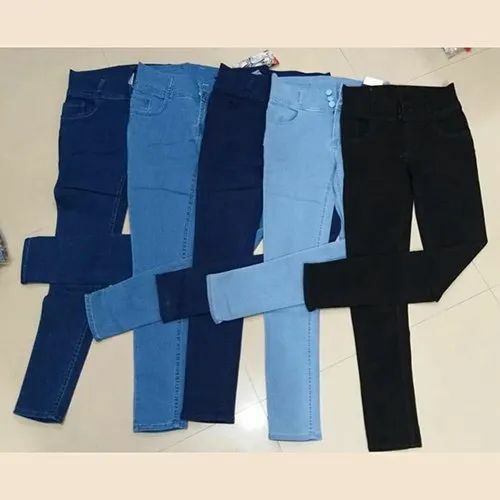 Offering the best of Simple Designs jeans, this 4 pocket jeans will be an ideal pick for you. 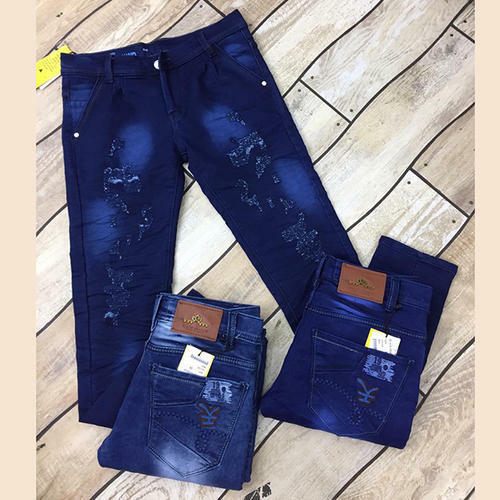 The jeans has been stylishly designed from the house denims. 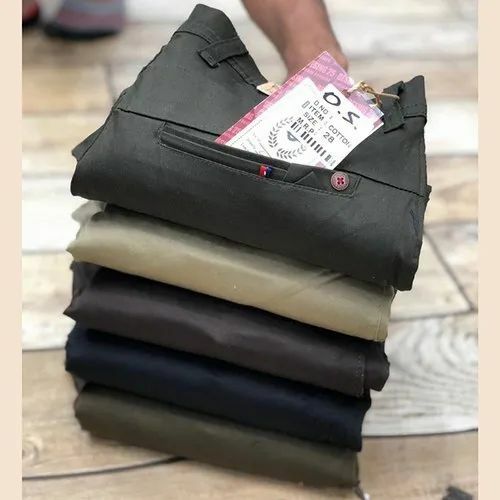 Formal Trouser: Offering the best of style and comfort, this 4 pocket Trouser will be an ideal pick for you. 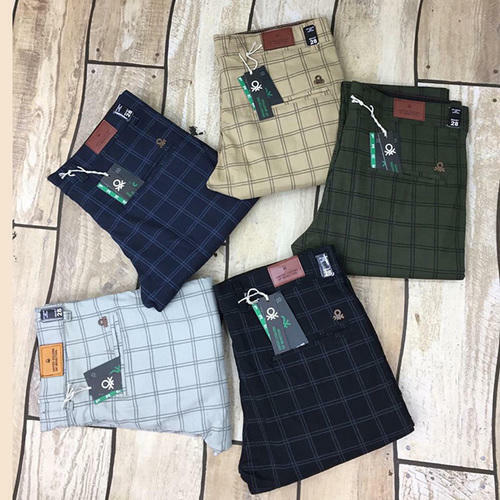 The Formal Trouser has been stylishly designed from the house Cottons With Chex. 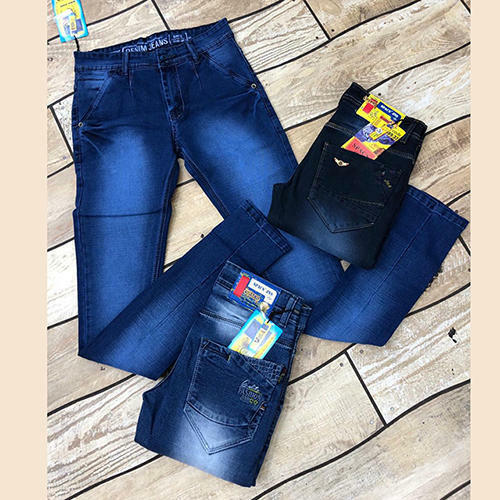 JEAN: Offering the best of style and comfort, this 4 pocket jeans will be an ideal pick for you. 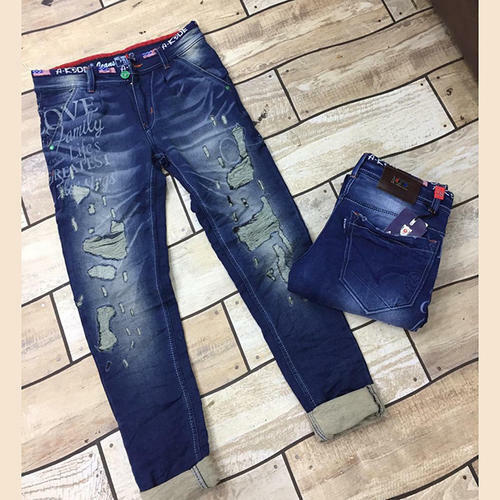 The jeans has been stylishly designed from the house denims with distressed and faded color. 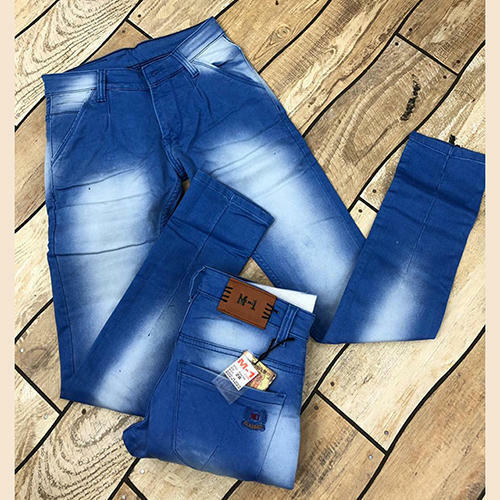 **Fashioned using premium quality fabric, this jeans will keep you at ease the whole day. RIPPED JEANS: Offering the best of style and comfort, this 4 pocket jeans will be an ideal pick for you. 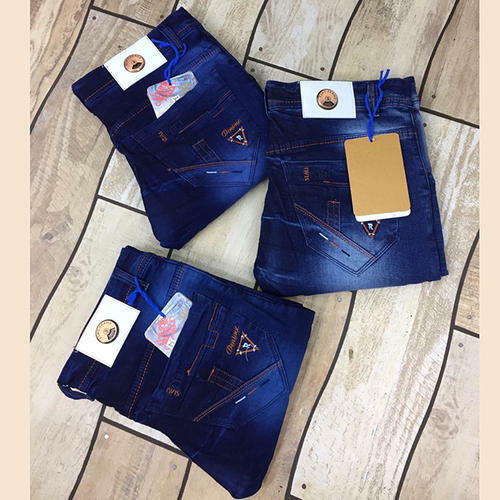 The jeans has been stylishly designed from the house denims. 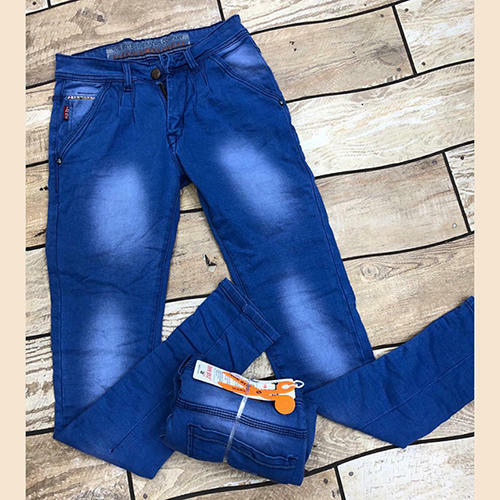 **Fancy Features and 4 pockets with button closure waist for comfort. 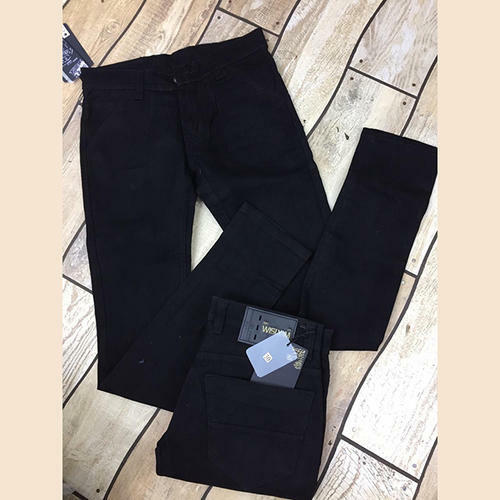 **Fashioned using premium quality fabric, this jeans will keep you at ease the whole day.